Mum Life And The Olympics = Sleep Deprived Mumma. Thank goodness the Olympics only last for 2 weeks every 4 years. Past years I have been able to stay up to all hours of the morning watching the Olympics, knowing if I have the day off I can sleep in to catch up on some Z’s 😴. 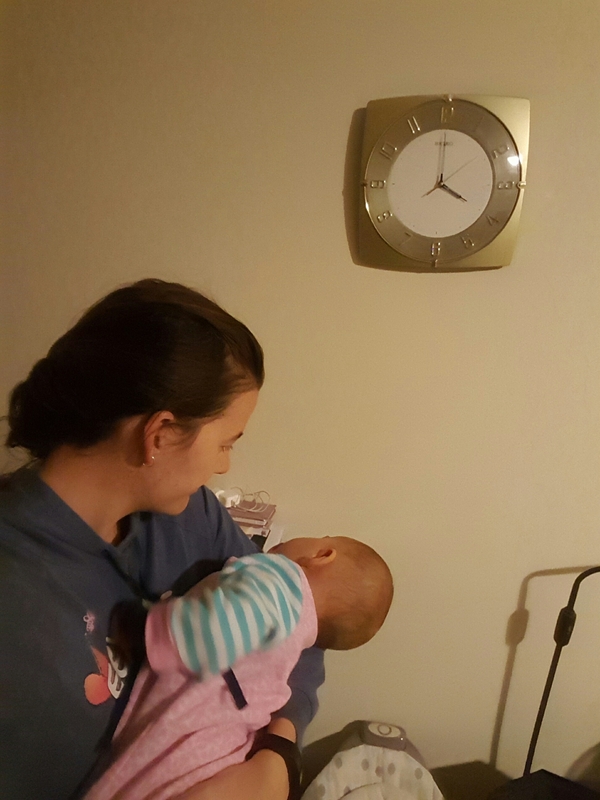 Now as a mother I pay the consequences of staying up every morning when my little one rises around 6.30-7am refreshed and ready to start her day after her morning breastfeed. I have always been a night owl so staying up is a breeze for me. However mornings are NOT my favourite and I really struggle with rising of a morning especially after a late night (always been the case- even prior to becoming a mother). My partner usually gets up early of a morning which works perfectly when Miss A gets up as he can supervise her while I catch some sleep, however he isn’t always able to do that due to work. 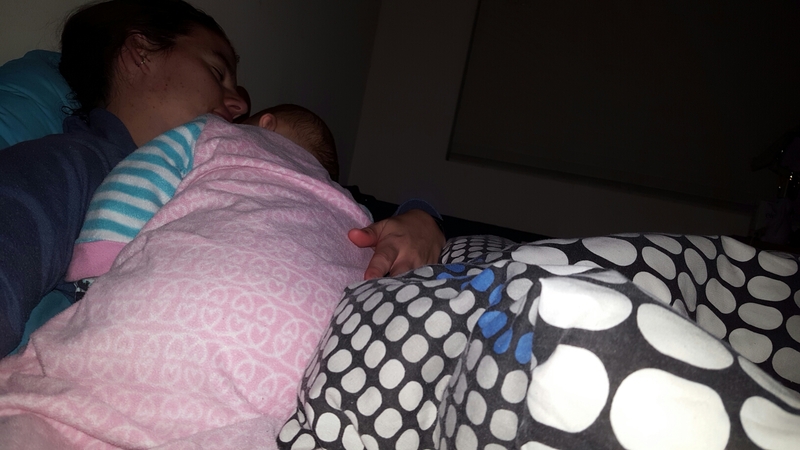 Day 5 of late nights, interupted sleeps, and early starts equalling only 4-6hrs sleep a night (due to my own stupidity of staying up, and having to get up to my daughter on my own of a morning when she is ready to start her day). . Lets be honest- it’s 4am with a wriggly, unsettled teething baby on my own living on 2.5hrs sleep tonight makes me one exhausted mummy. 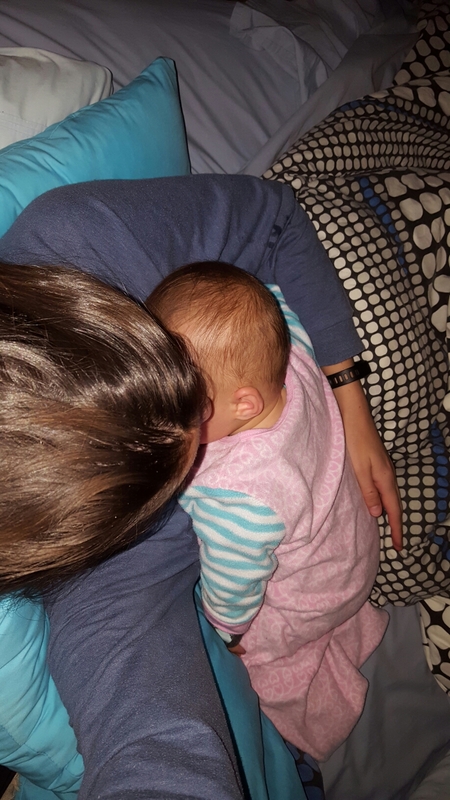 It can be a struggle and frustrating especially if you cant settle them back down and get them back to sleep easily. Thank goodness the Olympics only last 2 weeks and thank goodness Im not always solo on night duties. Heres to all the parents out there in the same boat, or to those parens who are always feeling sleep deprived. You’ve got this! It will get easier, it will get better. Who even needs sleep? Said no one ever!!!!! !